Taken at the EP release show for my band La Pompe Jazz at the Dazzle jazz club. I love playing music that suits the occasion, be it classical, jazz, pop, or anything in between. 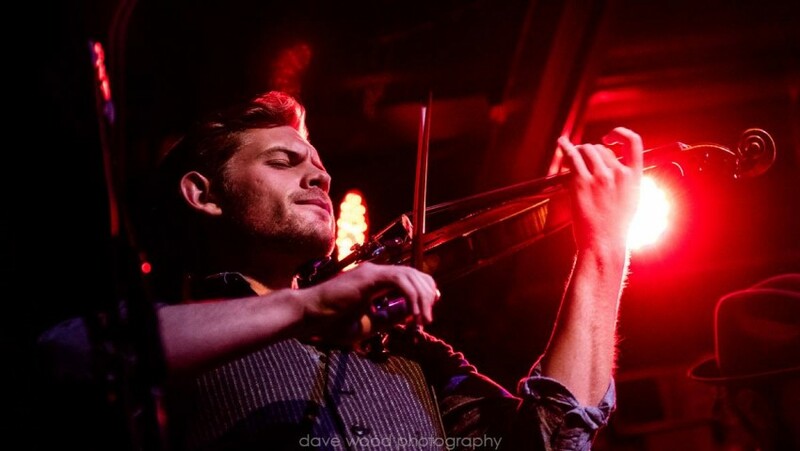 With 18 years of experience on the violin, I'll carefully craft the right soundtrack for your wedding, event, or party. 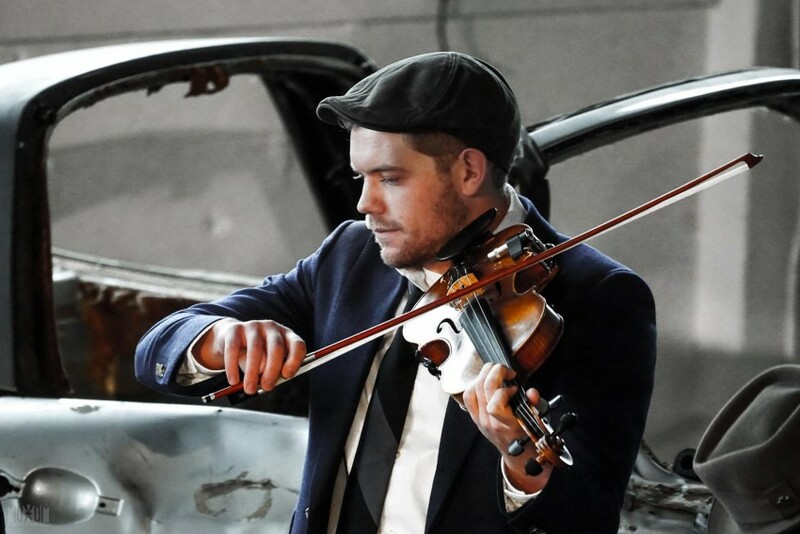 Erik played violin at our wedding along with an acoustic guitarist that he brought along. They were great, played exactly what we were wanting! Erik did an amazing job playing at our ceremony and cocktail hour. He was very communicative throughout the booking process and beyond. He is a friendly and talented musician and his music made our wedding so special. I would highly recommend Erik! Thank you so much, you made our day! He did an amazing job!! He learned the new music I requested and beared the freezing cold and blew everyone away at our outdoor wedding. Thank you Erik!! Erik was exceptional! We enjoyed our wedding ceremony and cocktail hour in large part due to his talent! Erik is a skilled Violionist who played beautifully. All of our attendees remarked on his talent and that the music he played was incredibly memorable. We’re so thankful to have had him play at our special day. Thank you, Erik! Erik was very professional and charming and played the music we requested for the processional, etc. Erik was on time, played beautifully and was exactly what we were looking for! Erik Fellenstein is an incredibly talented young man. 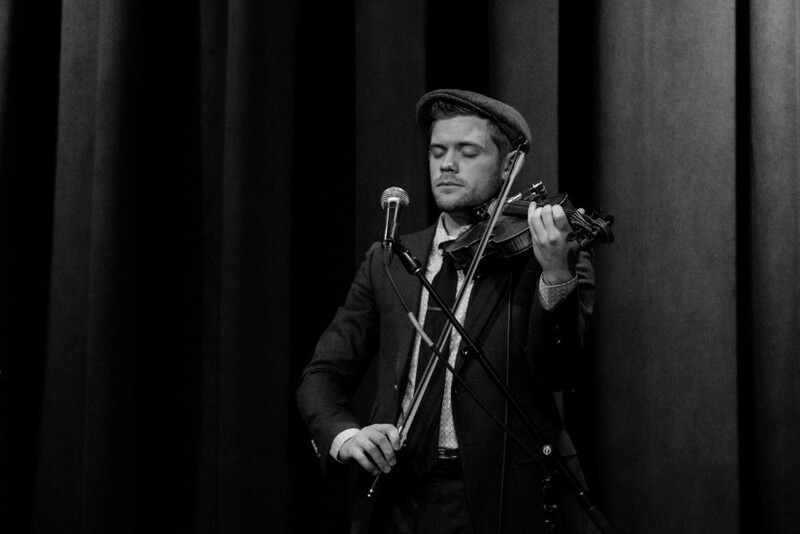 His expertise in violin as well as the mandolin is amazing. His personality and charm was a wonderful addition to my party. Quite simply, Erik is a class act. I'm a proud Colorado native who plays the violin and mandolin. A recent graduate of the University of Denver with a BA in Theatre, you can find me playing with La Pompe Jazz, performing in the Colorado Shakespeare Festival, or drinking beer at one of the many far-too-delicious Denver breweries.